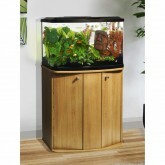 The Marina Vue 60 aquarium set has a seamless design which allows unobstructed viewing pleasure of your aquarium. This set comes complete with a 3 stage soft touch 7500K LED light with a daytime, moonlight on and off settings. 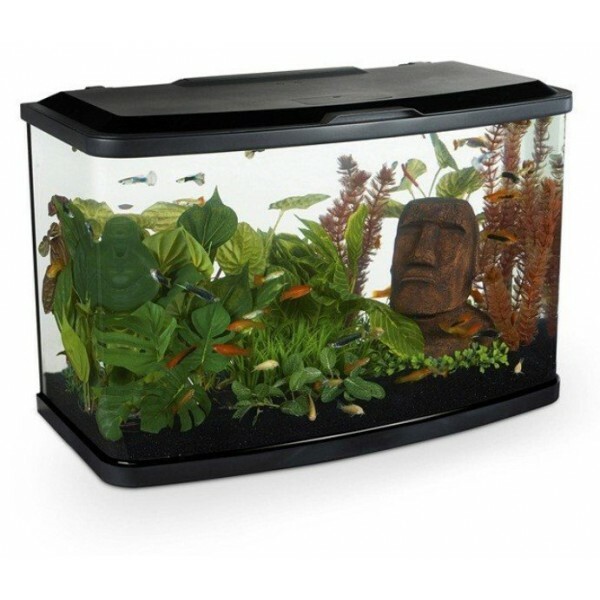 The Vue Aquarium range come complete with a Marina i series 3 stage internal filter with waterfall spout for increased oxygenation. 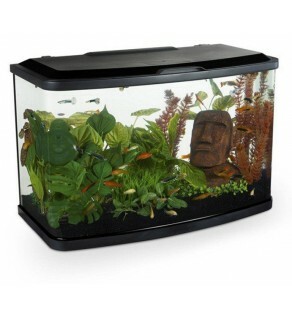 Replacement filter cartridges are also available. The innovative LED lighting system which has been incorporated into the Marina Vue 87 Aquarium, offers plants, fish and other aquarium inhabitants ideal lighting levels for the best results in health, growth and colour.